It’s best time of year, the time where school is out and God has blessed you with that flawless tan that will last you the next three months (four if you’re lucky). There’s no stress, and nothing to worry about. -okay sadly we’re still a few months away from all that but I can pretend, right? 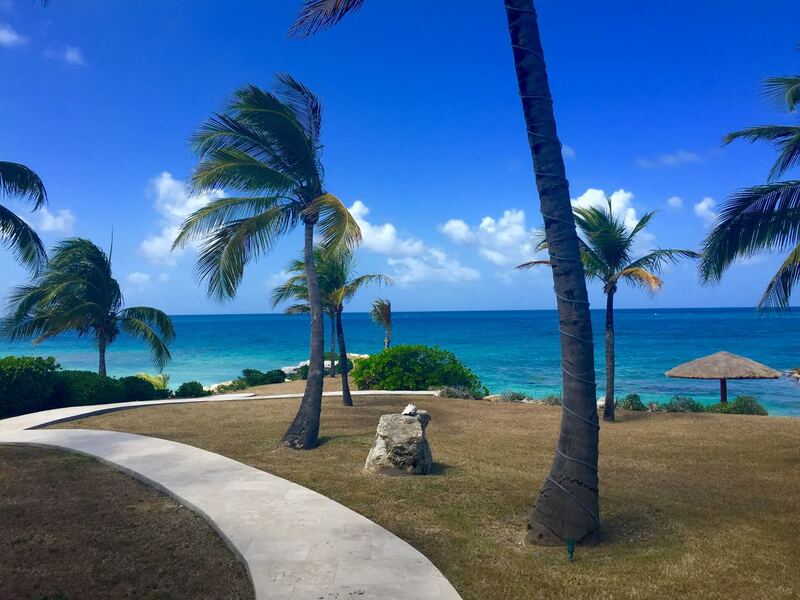 However, it is a another one of my favorite times of the year – spring break!! 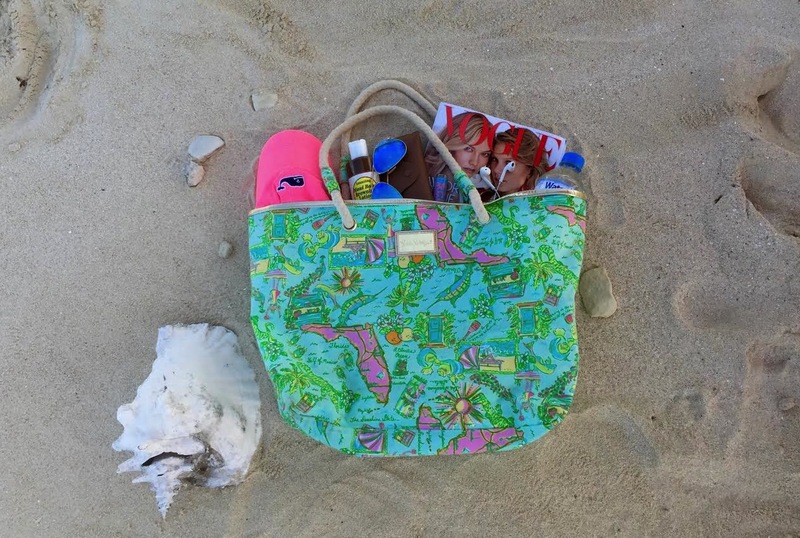 I bought my beach bag last year at Lilly Pulitzer, here is a similar one! Sunscreen– No one wants to burn so make sure you always have this, Neutrogena is my favorite brand! 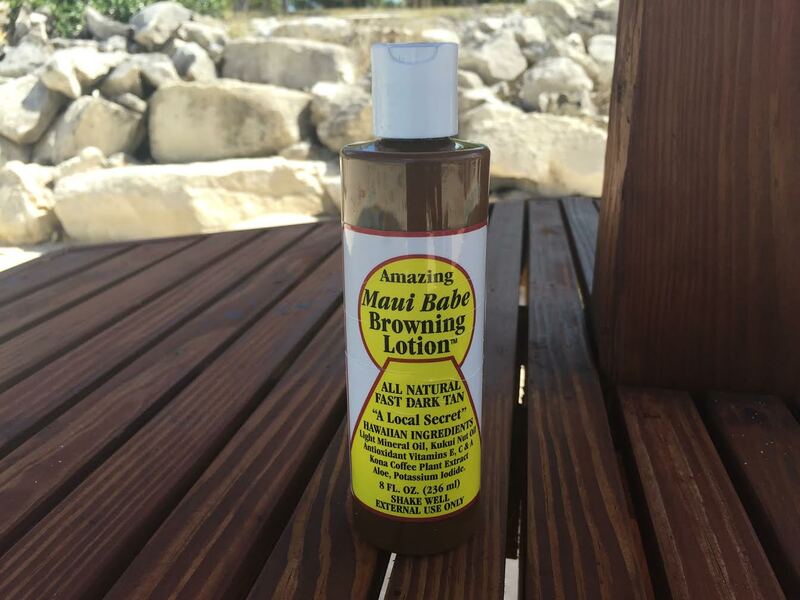 Tanning lotion– I’m not suggesting you go outside and tan everyday – you need to keep your skin healthy! However, Maui Babe is the best tanning lotion I have ever used, seriously buy this now!! Lip Balm with SPF– A lot of people like that nice pink color their lips get in the sun, but I hate how it makes my lips feel. I always make sure to apply some Baby Lips Lip Balm because it has SPF 20! 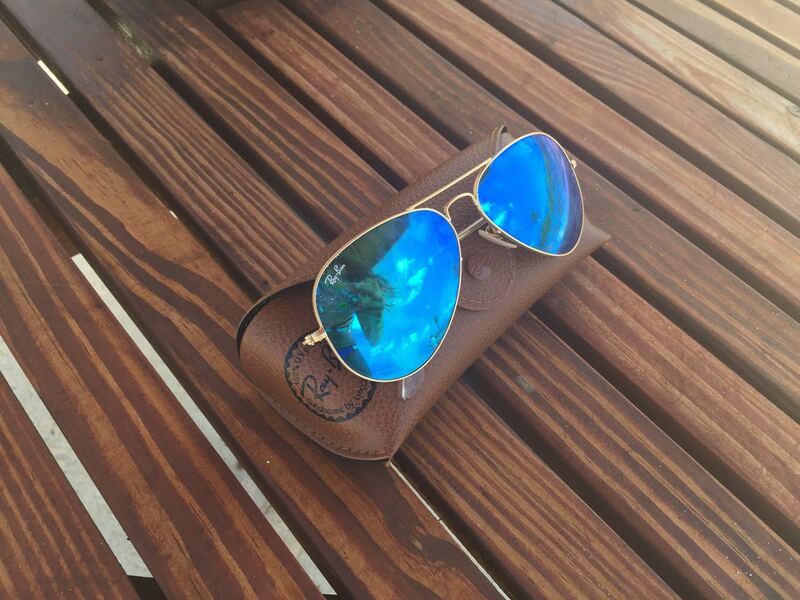 Sunglasses– I have a slight obsession with my newest pair of Ray-Bans, plus they’re perfect for the beach! Mine are the Aviator mirrored ones in gold/blue. Magazine– Reading is one of my favorites things to do on the beach, I usually buy a few tabloids, Vogue, & Cosmo to keep myself occupied! Headphones– Who doesn’t love listening to music? 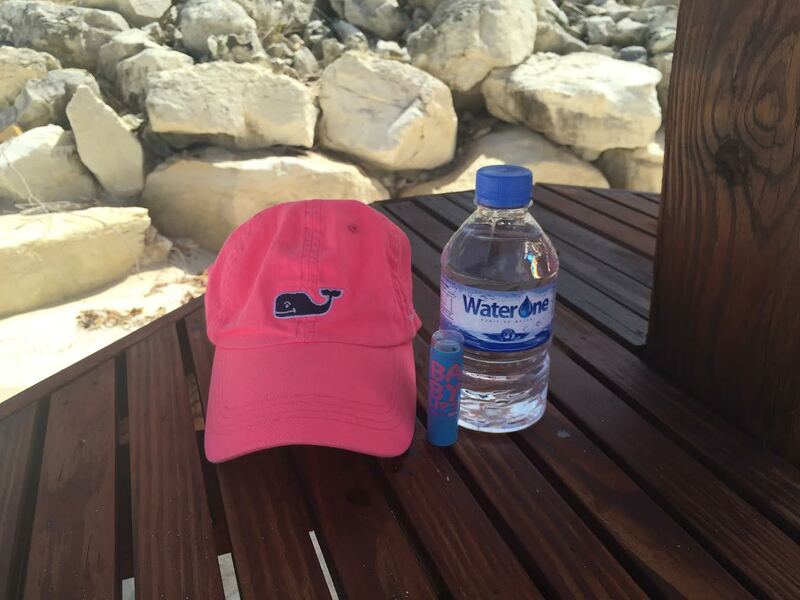 Water bottle– Staying hydrated is soooo important! I drink as much water as I can while I’m out in the sun! Snack-This is especially great if you son’t know how long you’ll be at the beach. Grab an apple or some pretzels to munch on for awhile! Cover up– I like to keep one of these in my bag just in case I need to go somewhere and don’t have anything easy to change into!